We welcome you cordially to our house. 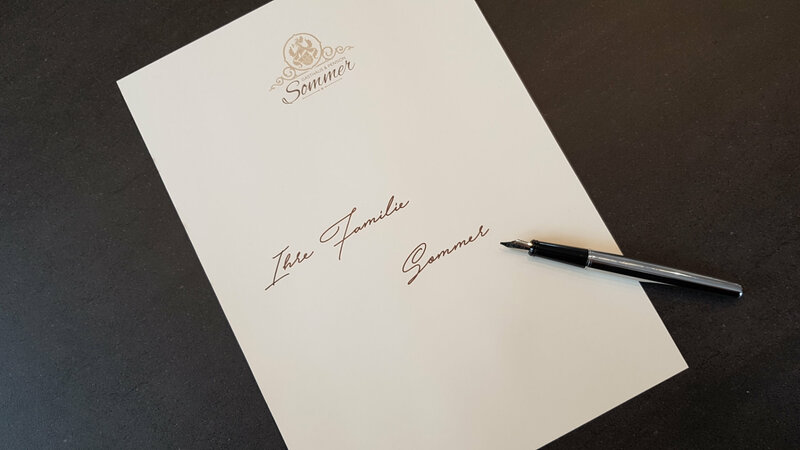 We, family Sommer and our team, are looking forward to provide you a charming stay. Culinary delight and cosiness. 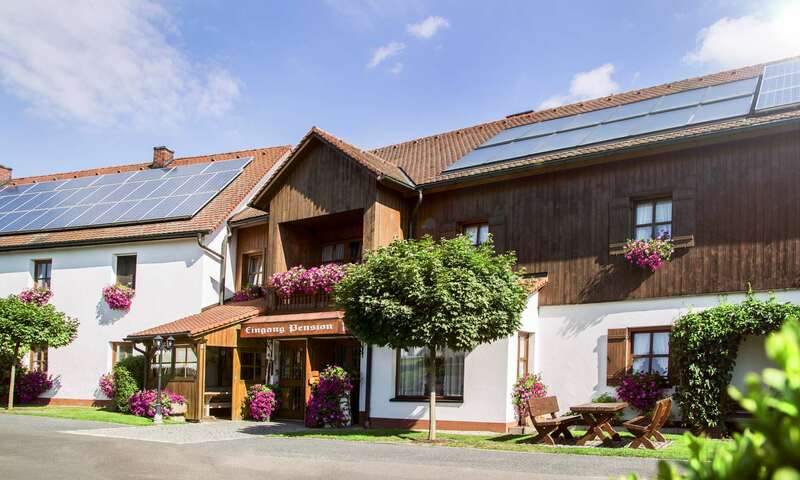 Enjoy traditional Bavarian delicacies combined with modern cooking diversity. Apart from our young Bavarian kitchen we also offer small detours to Bohemia and Austria at your family parties. Feeling comfortable and relaxing. In our with attention to detail furnished hotel you will feel like at home. 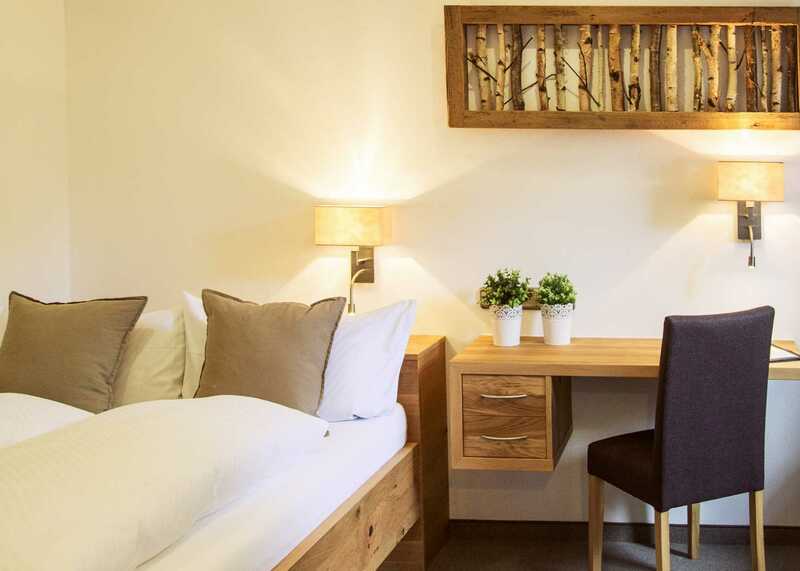 Modern simplicity meets cosy tradition in the stylishly furnished rooms. Laughing – dancing – being happy! Is there anything better than celebrating with family and friends? Hardly. The pleasure of celebrating should begin with the preparations. 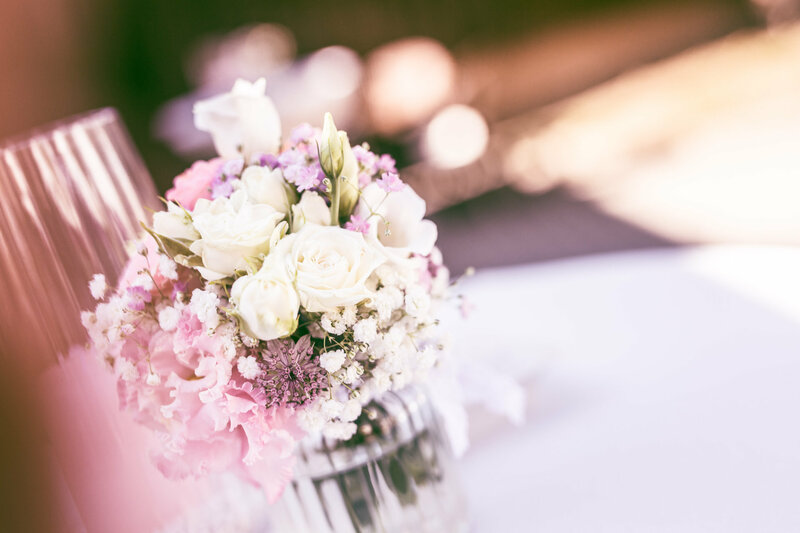 Therefore, we will organise your party together and arrange the special details. Our house also offers space for creativity and productivity. Extensive service and modern technology make it possible for us to organise conferences and meetings in our house. Natural – sporty – cultural – Many leisure opportunities provide a varied and relaxing stay. No matter if sporty or cultural, the range is wide. Much is offered here, in the Stiftland and its surrounding area. We already mentioned it when we were saying “welcome”: “not at home but still like home”. Your stay at our house shall be according to this motto. We are pleased, if we could get you enthusiastic about our house. If you have any questions please contact us! We are glad, if we can help along and maybe welcome you in our house, soon.